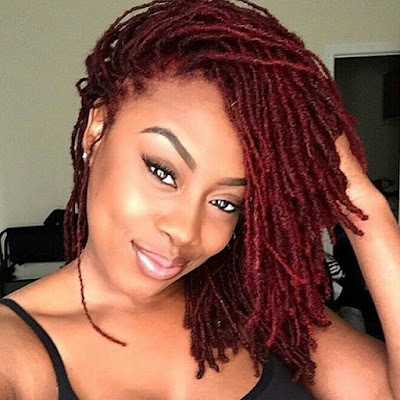 JoStylin is a type 4 natural with healthy waistlength hair (when stretched). Listen to her hair care routine, which is an easy mix of braids and braidouts. Keeping it simple is the name of the game!